On January 28th, thousands of teachers are expected to take the day off from school to attend a rally organized by the Virginia Educators United, a rank-and-file organization comprised of teachers from various unions that is calling for greater education funding. The one-day walkout was initially organized by the Virginia Educators United. The all-volunteer group was modeled on similar #RedforEd organizations that organized strikes in Oklahoma and Arizona, following last year’s successful West Virginia Teachers’ strike. 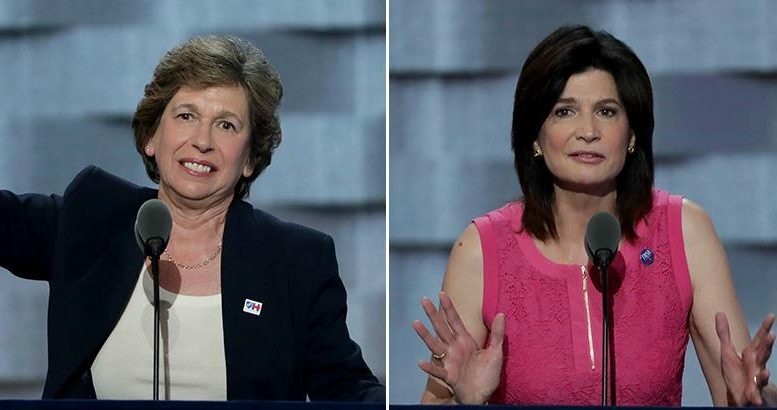 Now, both National Education Association President Lily Eskelsen García and American Federation of Teachers President Randi Weingarten are expected to speak to the teachers in a sign of solidarity. Also, expected to speak is NEA Secretary-Treasurer and music educator. The one-day walkout would be the first in Virginia state history. While the walkout will only last one day, many union leaders see the walkout as a display of force to the state’s politicians of what they are capable of doing if the state doesn’t meet their demands. Virginia Educators United is calling on the state to increase education funding by $1 billion to pre-recession levels. The group is also demanding that Virginia teachers, who are paid $9,000 less than the national average, have their salaries brought up to the national average. (For more on the background behind the organizing effort, see Payday’s longform “Inspired by L.A. Strike, Virginia Teachers to Walkout Jan. 28th”). With Weingarten and Eskelsen García backing the Day of Action, many more teachers are expected to join in the rally at the state capitol in Richmond on January 28th. Already, the superintendent of Richmond Public Schools has indicated that the school district will support the desire of its 3,000 teachers to walkout by closing schools next Monday, January 28th. Additionally, the head of Fairfax County Schools has indicated that the school district will honor any request to take the day off. Several other smaller counties have also indicated that they will allow their teachers to take the day off without penalty as they advocate for greater education spending. “From the feedback we are getting, there have been more localities with supportive administrators of teachers attending this event, [on January 28th] than the municipalities disapproving their leave for the day,” says Virginia Educators United activist Brian Teucke. For more details, go to the Virginia Educators United facebook page. Be the first to comment on "AFT Prez Weingarten & NEA Prez García Backing Virginia Educators United Day of Action"